Two of the country’s biggest garment workers’ unions have asked the government to make factories give their workers three days of paid leave and provide loans for travel expenses to allow them to return to their hometowns to vote in the upcoming local elections. 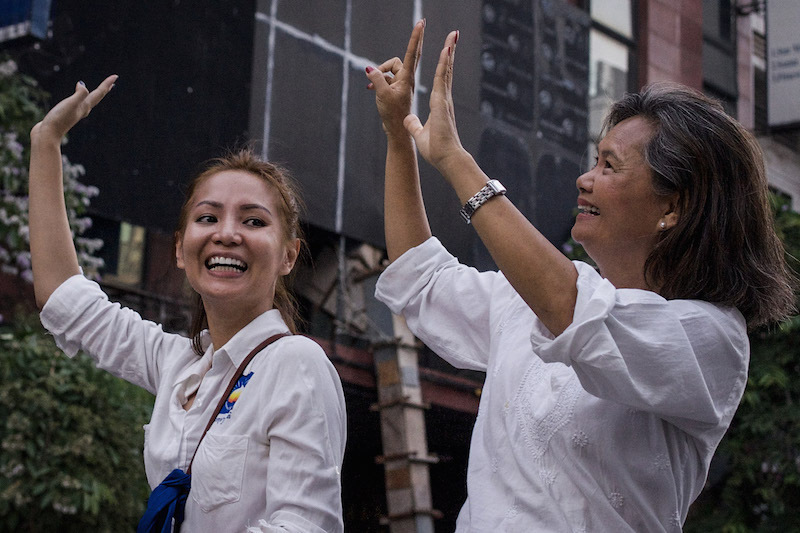 An estimated 700,000 garment factory workers in the country—out of nearly 8 million Cambodians registered to vote—constitute a significant voting bloc for the June 4 commune elections. Many are migrants who have moved to find work, however, and if they are registered to vote in their home communes, they must make the journey back to participate in the elections. The elections will be held on a Sunday; however, a standard work week for garment workers is Monday to Saturday, leaving a tight window for those needing to travel long distances. Workers receive a monthly minimum wage of $153. Oum Dina, secretary of CFTUWT, said workers would likely need financial help to travel to the provinces, as most get paid on the 10th of each month. “The election is on June 4. Therefore, the employer should allow workers to borrow money so they can have some money to travel to provinces,” she said. “Usually, the cost of transportation increases—they will need some money to buy bus or car tickets,” she said. Ms. Dina said there were issues during previous elections with some factories making it difficult for workers to have time off to vote. “It is great if the Ministry of Labor is able to respond fast, because workers are waiting for their decision,” she added. 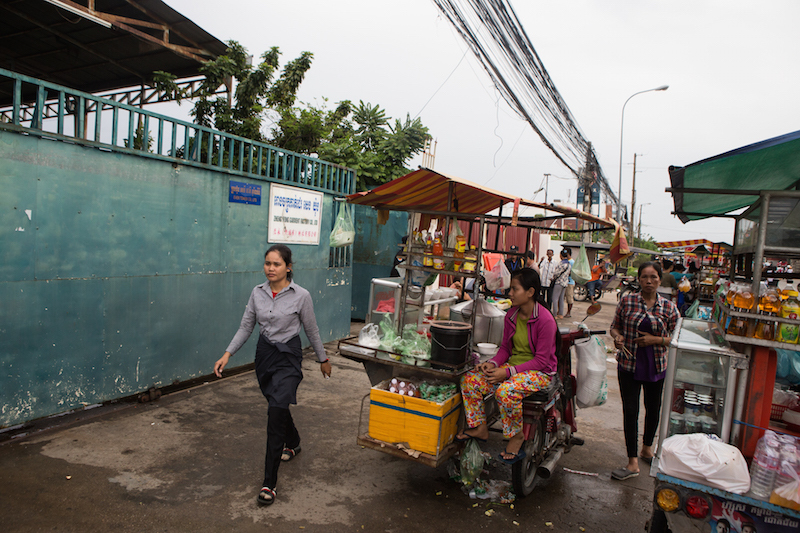 Outside Zheng Yong Garment Factory in Phnom Penh’s Chroy Changva district yesterday, 31-year-old Thy Leng, who is originally from Prey Veng province, said she would only make the journey to her hometown to vote next month if she was guaranteed that her monthly wage would not be reduced despite taking days off to travel. “If it doesn’t affect my salary I will go to vote—and there will be a lot of people who will go too,” she said. “The election is important,” she added. Chak Trob, 35, said she had registered to vote in Phnom Penh’s Russei Keo district this term, despite also being from Prey Veng province. 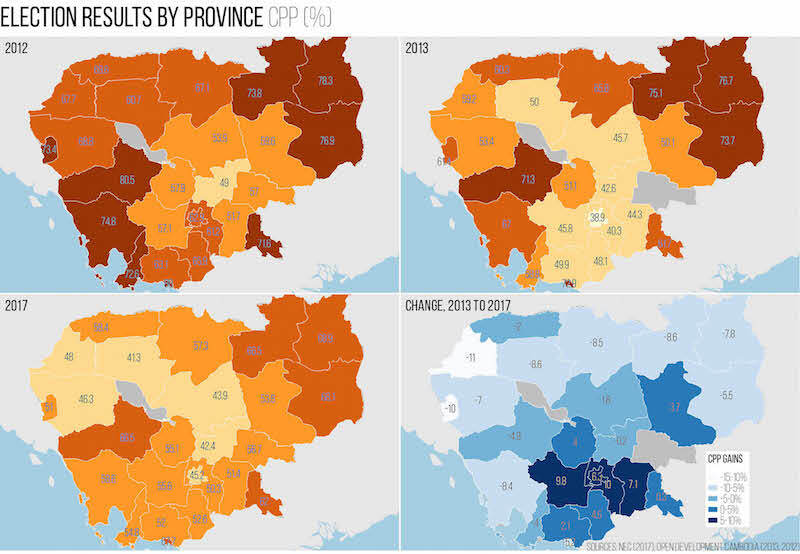 For these elections, migrant workers have been allowed to register to vote in the communes where they work rather than only where they are from. 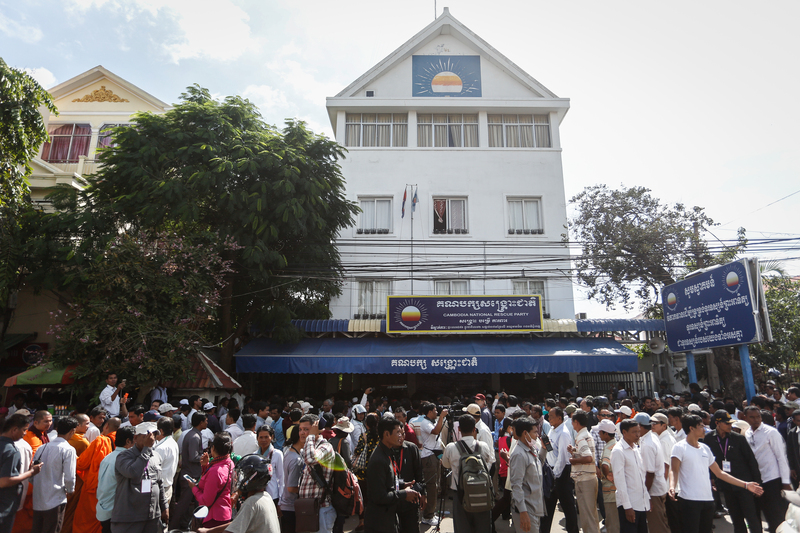 However, during voter registrations last year the CNRP encouraged migrant workers to register in their rural home provinces rather than in Phnom Penh, where the opposition already has strong support. Some have also said that the requirements to prove identity and residency were easier to fulfill in their home communes rather than their place of work. 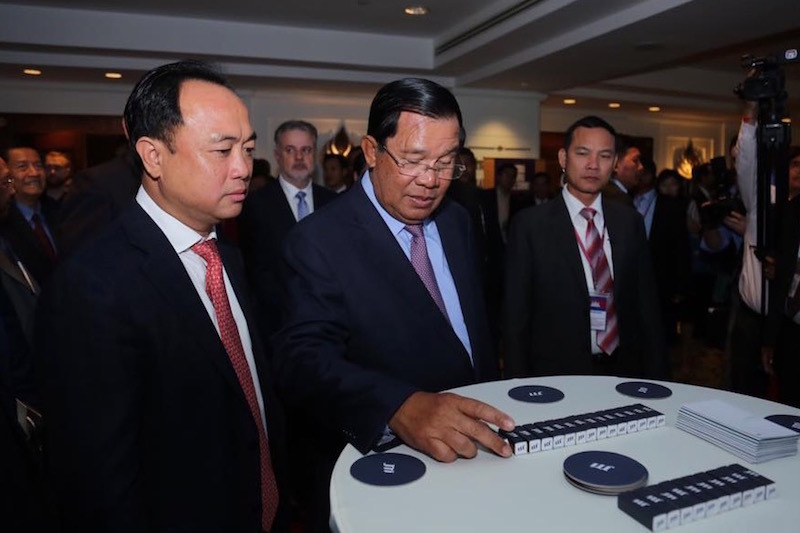 Ken Loo, secretary-general of the Garment Manufacturers Association in Cambodia, disagreed with the unions that workers needed time off over the elections. Moeun Tola, executive director of labor rights group Central, said workers were entitled to use their allocated 18 days of annual leave. “In order to force the employers to make them do that I think the government should supply instructions to the businesses to allow workers to take annual leave for the election,” he said. Mr. Tola said many people moved around the country to find work, and their travel needs should be accommodated. “For the election, they have to go back to their hometown…. To be logical, they need around three days to travel there and come back,” he added. Labor Ministry spokesman Heng Sour could not be reached.